Tag Archives: AM Flat 2013 Year End Rankings! 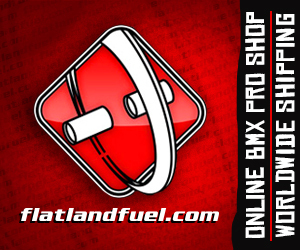 AM Flat 2013 Year End Rankings – Dub, Todd Carter, Danny Sirkin, and Kevin Washington!! 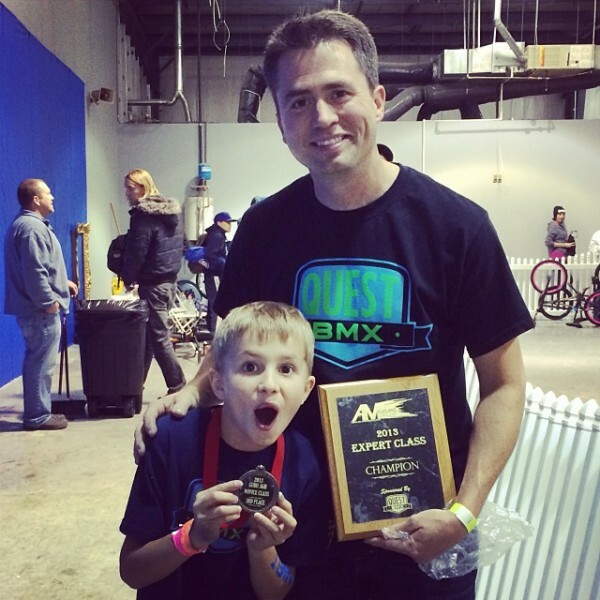 Todd celebrates taking the year end title with son, Camden who placed 3rd in AM flat at the Guru jam! Amazing moment! Congratulations to all the AM Flat year end winners, Dub, Todd Carter for the second year in a row, Danny Sirkin, and Kevin Washington. Below are the top three in each class.